Recognising the impact on the heritage of the building Mr Strange contacted Schnauber direct looking for advice on what could be done to rectify the situation with his house. He was keen to find out more information on our timber sash windows and the security features that could be provided with our timber heritage entrance doors. After talking with Schnauber Mr Strange was confident that the company were specialists in the supply and fitting of timber windows and doors and were best placed to help him to restore the heritage appeal of the property whilst improving the security and energy efficiency performance, all within a manageable budget. 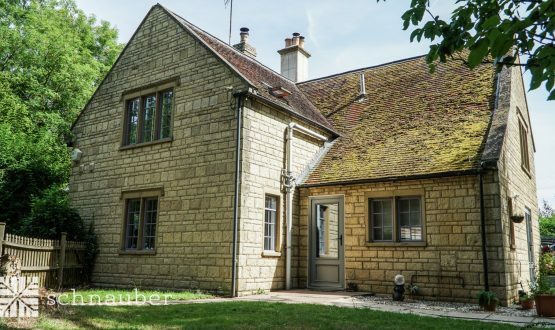 Although the property was old and the time frame for completion was tight the experienced team of Schnauber technicians had undertaken a stringent forecasting survey and were confident that the project would be straight forward and that they would finished before the Christmas holidays. This was a major factor for Mr Strange who wanted the installation “done and dusted” before a family holiday over the festive season. Thanks to the “truly impressive work ethic”, commitment and dedication of the Schnauber team the installation took just three days to complete. 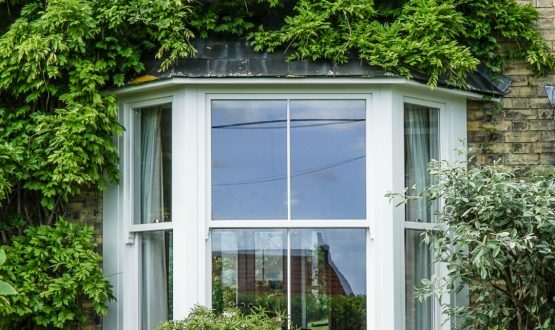 The end result was that the project was completed on time and that Mr Strange regained the heritage aesthetic of his Victorian home and vastly improved the warmth and security of the property as well. 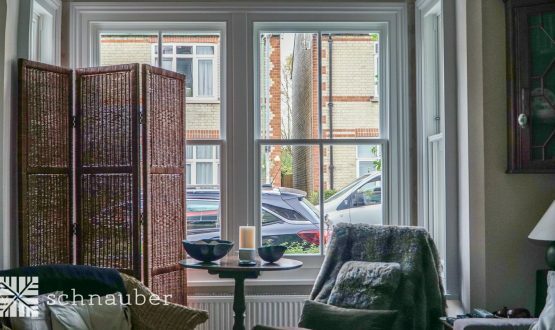 A promise to complete an installation of three sash windows and an entrance door in just three days was met by the ever committed professionals from Schnauber.